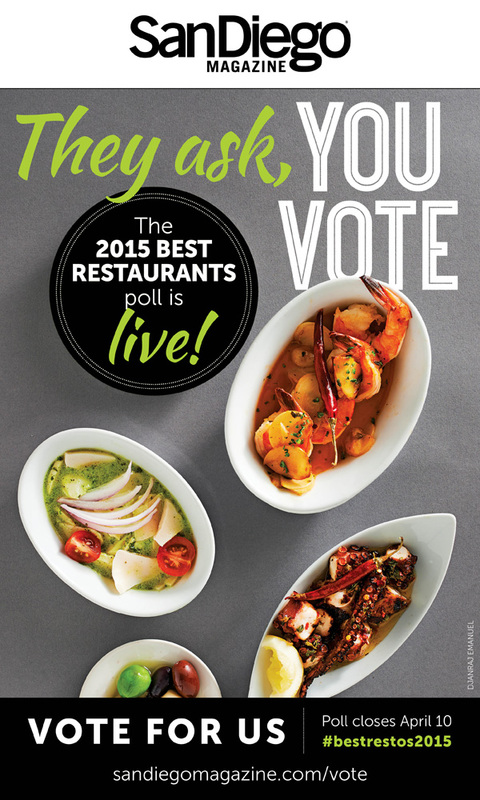 Vote for Casa Sol y Mar! 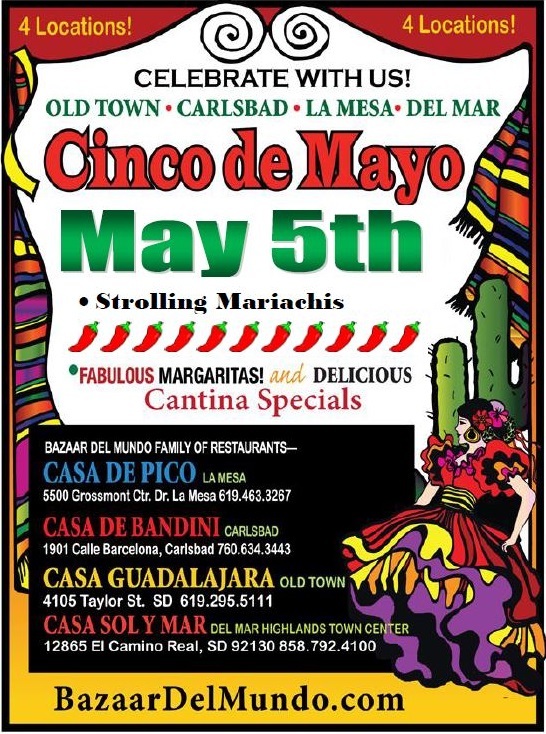 With only one day left to vote, help Casa Sol y Mar win Best Mexican Restaurant, Best Happy Hour and Best Fish Tacos in San Diego Magazine’s Best Restaurants 2015 poll. Cast your votes HERE!